Don't miss Feb. 20 speed networking event! The speed networking event will be held in the Dulany Hall banquet room at 6 p.m. Don't miss it! 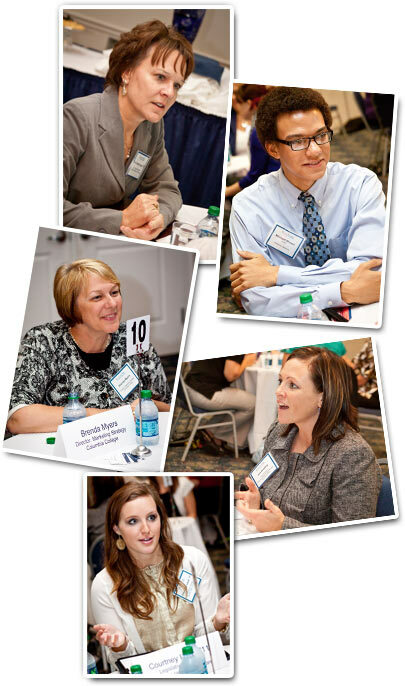 Tuesday, February 19, 2013 Chk out- Don't miss Feb. 20 speed networking event!